As part of our #WasteDialog around the 2017 Global Dialogue On Waste, we are publishing Q&A from organizations that featured in our Waste Pioneers list. The second Q&A in this series is with WIEGO. WIEGO is a global network focused on empowering informal workers, especially women, to secure their livelihoods. WIEGO is a policy-action-research network whose main goal is to improve the status of the working poor, especially women, in the informal economy by increasing their Voice, Visibility and Validity and by supporting an enabling environment in which they can thrive. 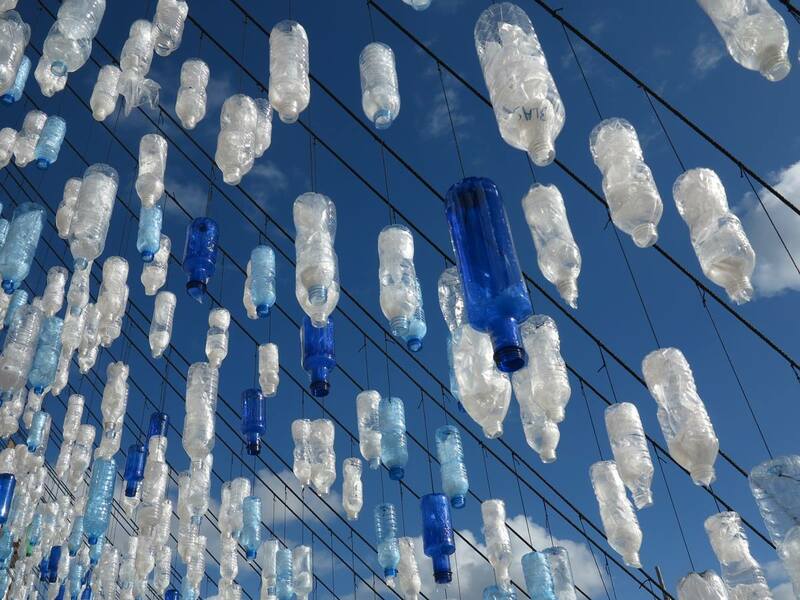 We need to pay attention to the role of outreach campaigns in shaping the minds of the general public to be more responsive to the 3 Rs – Reduce, Reuse and Recycle. Recycling cannot be taken as a panacea that solves everything. If the general public is not educated and if public government do not design systems focused on a more holistic view in which reduction and reuse of waste is an integral part of the way waste is managed, we are not going to provoke the transformative changes that we need to face our current environmental crisis. Also, we need to educate the population and policymakers so that they can recognize the role informal waste pickers play as environmental agents. Lack of understanding from municipalities that waste is a multidimensional issue and the vision of modern solid waste (SW) systems as a synonym for capital intensive technology. This means that, when it comes to designing SW systems, instead of building from what already exists – a vibrant informal sector – municipalities tend to adopt waste-to-energy technologies in place of designing a pro-poor SW system. We have been focusing on producing briefs for policymakers with the hope of broadening their understanding on the issue and offering insights from city systems that have included informal workers. Are there any recent campaigns from WIEGO that you would like to share details of? 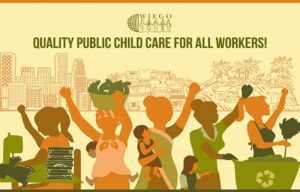 WIEGO is currently involved in a campaign promoting childcare for informal workers in general. The Child Care Initiative highlights the need for national governments and local authorities to understand that women informal workers need quality public child care services so that they can work and earn more income. The children of women informal workers deserve care to grow, learn and be healthy.For waste pickers this is an important question due to the varying insalubrious work environments in which they carry out their recyclable collection and sorting processes. Studies have shown that less organized workers, including women waste pickers, face even more workers’ health risks as a result of workplace conditions. In contexts without quality child care services, women are likely to take on the care responsibility impacting their ability to earn an income. Furthermore, women waste pickers who do not have a network to rely upon may end up taking their children to their workplace. For more information on the launch of WIEGO’s child care initiative and campaign materials, please go to this link. One of the themes for the bWW 2017 Global Dialog on Waste is Collective Action. How do you think Collective Action relates to WIEGO’s work? Who are the stakeholders that play in part in ensuring this collective action? Our main constituencies are organizations of informal workers plus researchers and statisticians plus development professionals. Given our main goal and the fact that one of our constituencies comes from organizations of informal workers, collective action is an organic part of what we do as we support the organizing and struggles of membership-based organizations of informal workers (including organizations of waste pickers).